'Canyon Close Up' by David Sidwell - DPC Prints! 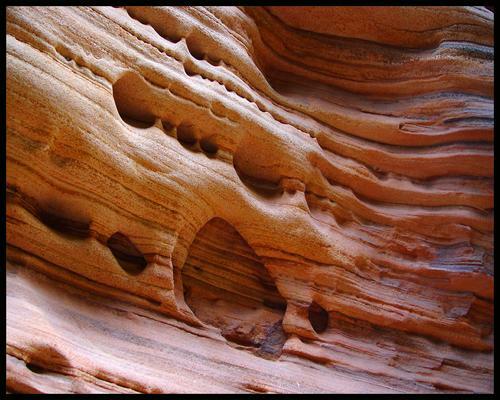 This is a close up of a canyon wall in Zion National Park. I am standing about four feet away from the wall at this point.